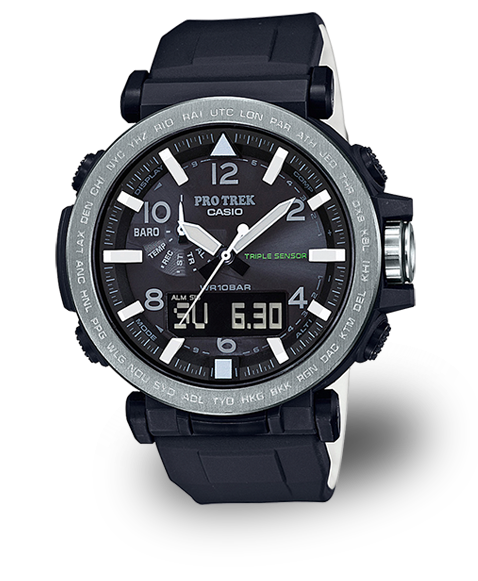 This PRO TREK model is an indispensable companion for any climbing trip. 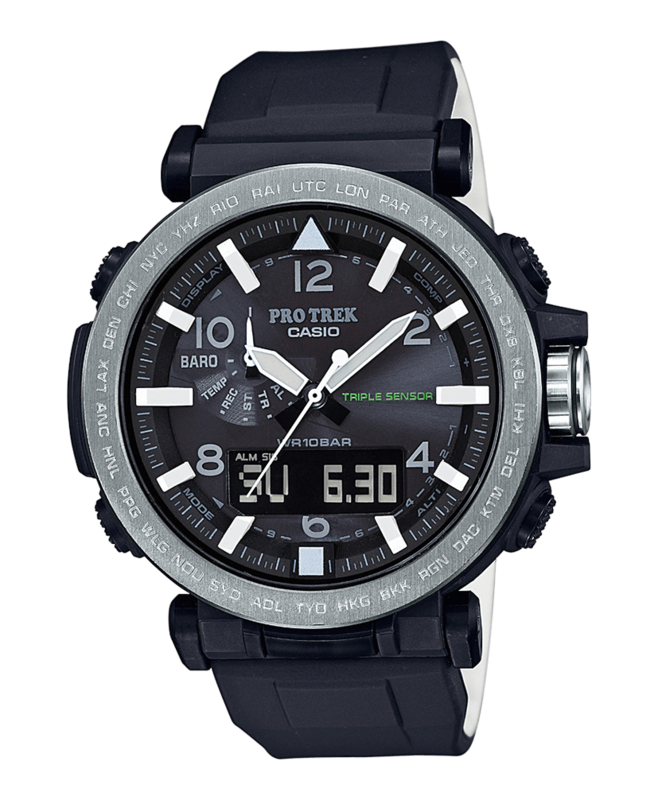 The sporty watch has a two-colour strap made from durable resin. 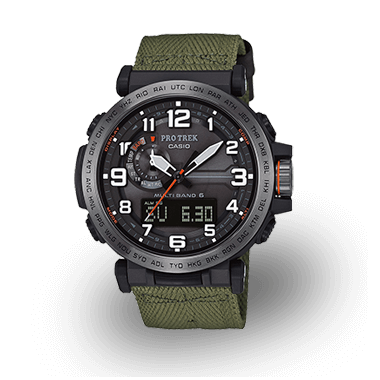 It is equipped with the Smart Access system, which allows you to access to all key functions quickly and intuitively, such as the digital compass, thermometer, barometer and altimeter, via the electronic crown. 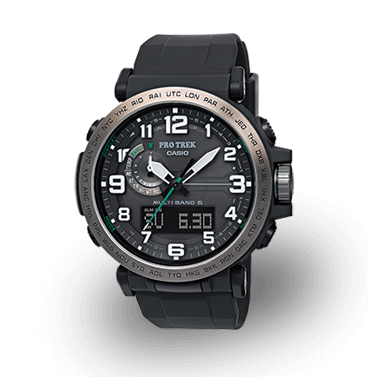 To give you total independence in the wild, the watch features Tough Solar technology. 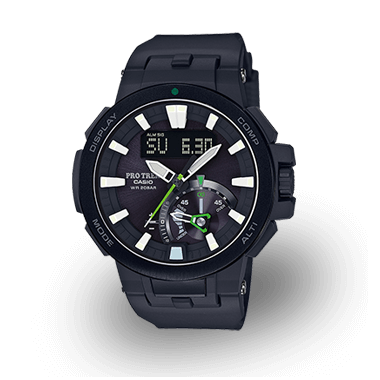 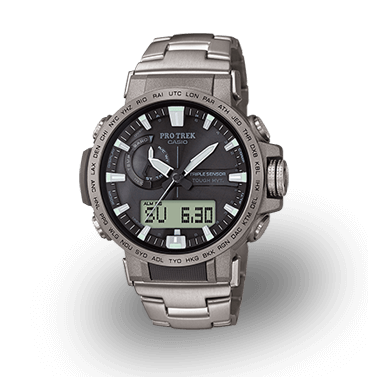 This charges the battery even at the lowest levels of sunlight, ensuring that the watch is always powered up.